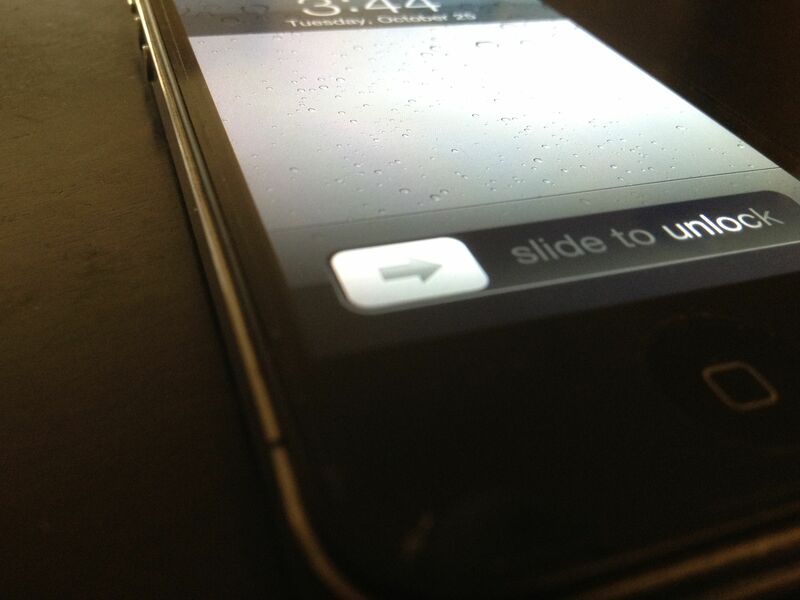 Early GSM iPhone 4S adopters may be happy to hear that Twitter user xoicos has found a way to unlock the new handset using a bug in iOS 5. 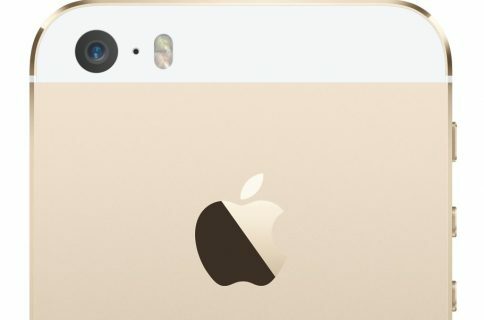 Of course, we know that Apple sells unlocked phones outright, but they are considerably more expensive. 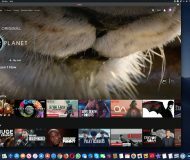 OS X Daily claims that several users have reported success with this unlock method, but it does warn readers to follow the guide at their own risk. We haven’t been able to confirm its safety or success either, so we are going to issue the same warning. 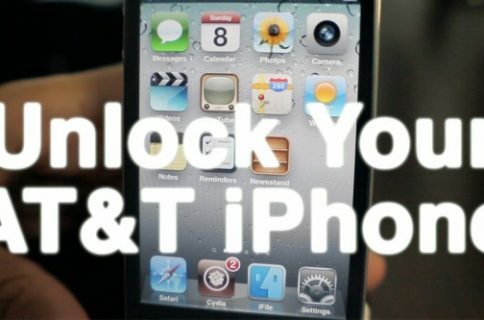 This tutorial describes how to unlock an AT&T iPhone 4S to work on T-Mobile’s network, so results with other carriers may vary. 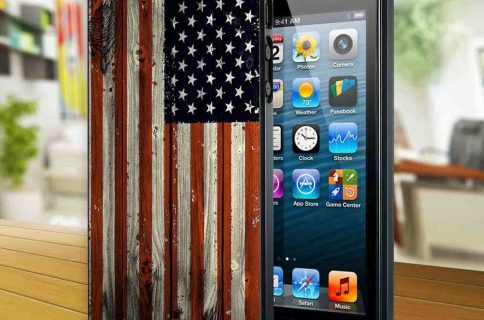 You’ll need a GSM iPhone 4S, and both an AT&T and T-Mobile SIM card (or one from a compatible GSM carrier). “Step 1. Insert your AT&T SIM card. Dial 611 for customer service, and once it starts ringing, hang up. Step 2. Turn on your iPhone’s Airplane mode, take out the AT&T SIM card, and replace it with a T-Mobile SIM. Step 3. Make sure Wi-Fi is off, and clear any remembered networks to ensure it doesn’t auto-connect later. Step 4. Turn off Airplane mode. The handset will search for a network, and the Activation Required screen will popup. Step 5. Once you notice the device has found an EDGE network (E symbol), wait about 30 seconds and turn off the phone. Step 6. Power the handset back on, and you should see the same Activation Required screen. Step 7. Once you notice you have 1 bar of signal, tap on the Use Cellular Connection option. Then eject the SIM card. It’s worth noting that some users had to repeat this process multiple times for it to work. We’ll keep you updated on our findings once we can test this out for ourselves. Did this guide work for you?